What do you do when you have a large board of 30+ people and 11 of those members are new? Have a retreat! 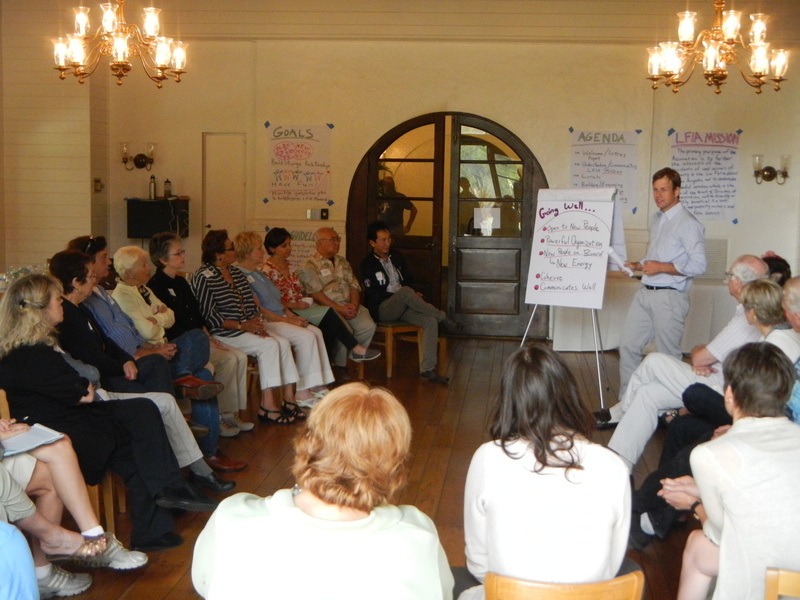 A retreat is a great way for an organization’s leadership to get to know each other better and increase their understanding and engagement with the organization they serve, even if the organization is almost 100 years old (the Los Feliz Improvement Association is one of the oldest its kind in Los Angeles). After working closely with the LFIA Retreat Planning Committee, we developed an engaging agenda that included lots of activities to accomplish these goals. We started off with a some interactive introductions, mapping where people lived in the community, favorite restaurants in the community. I paired people up to share their passion for the community with each other and then gave everyone the opportunity to introduce the person they spoke with. Having interviewed 10 members of their board, along with reviewing more input from an email survey I sent out prior to the retreat, I reflected back to the group some themes I saw emerging. 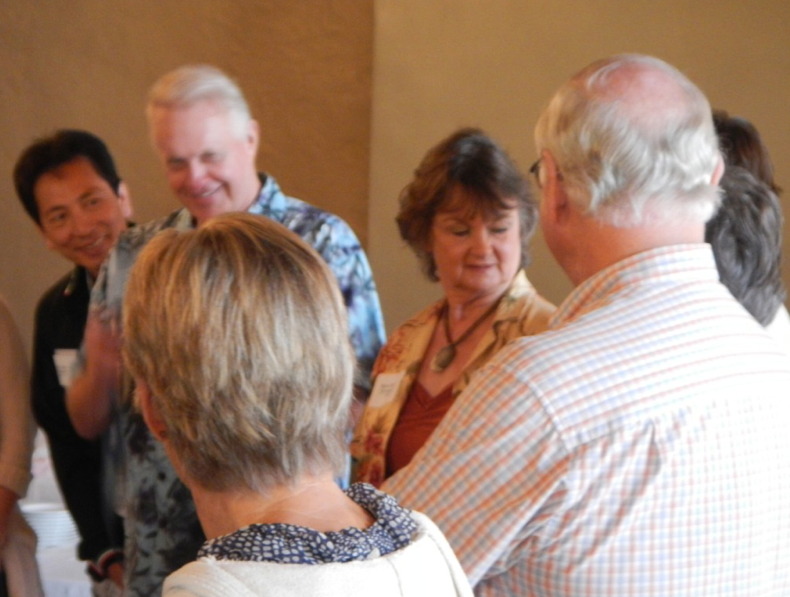 I then facilitated a dialog among attendees. Then came the fun part! With my Affiliate John Fort, we split the large group into four small groups and asked each person to share a story of the organization that highlighted its mission. 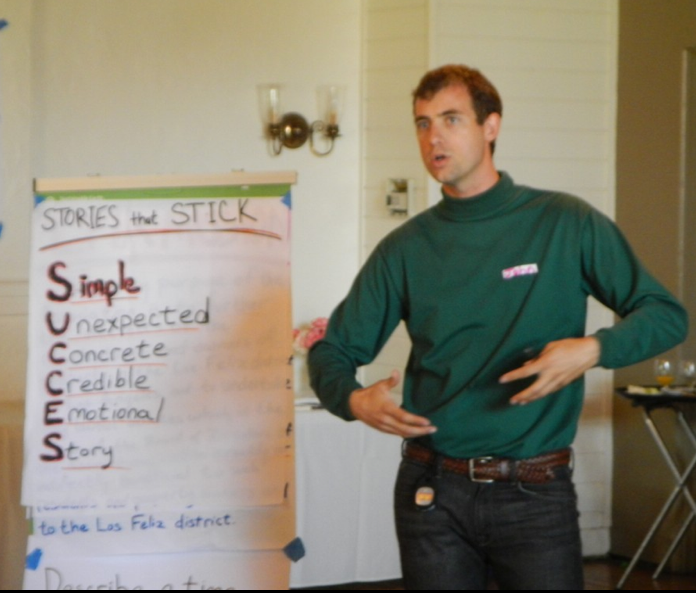 After that, we charged each group to create a performance involving everyone in their group, picking one story that highlighted the mission of the organization. 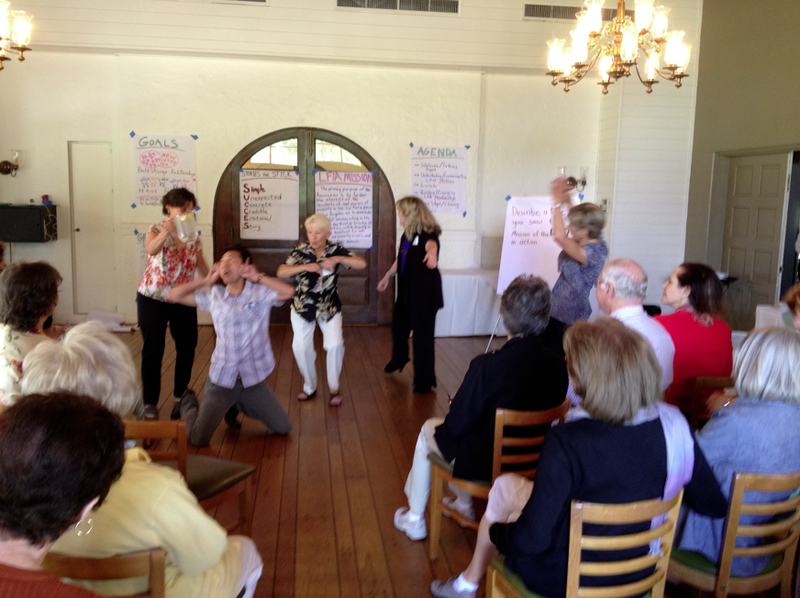 10 minutes later, each of the four groups presented an epic story about the organization. I observed lots of smiling faces, both on stage and in the audience. After the performances, we debriefed, reflecting on what makes for a good story, and on elements of successful teamwork. People not only got to share their own story, but heard the stories from others. Stories are so powerful. Knowing stories about your own organization is so important. After that, we worked collectively to prioritize strategies to build the organization’s membership, which involved small group work, gallery walks, group discussion, post-it notes, creativity, conversation and snacks. 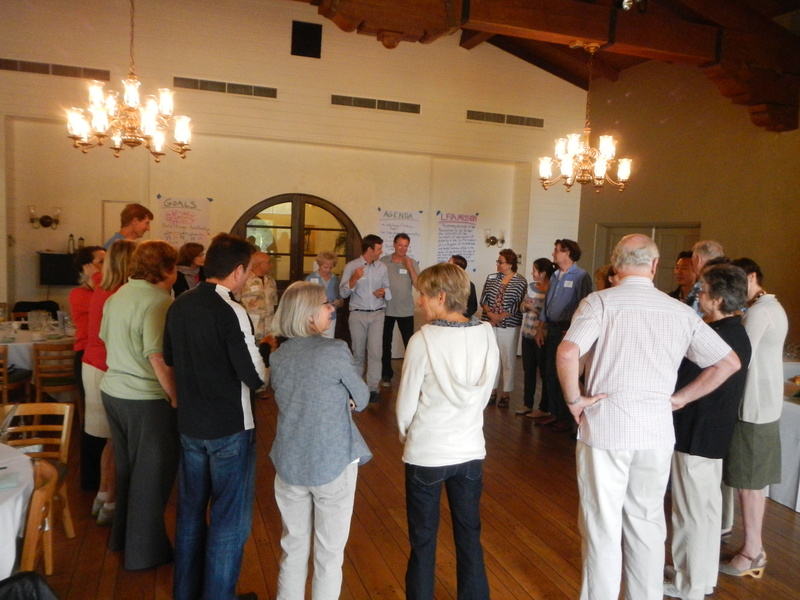 By the end, the group picked some key strategies and discussed steps necessary to make them happen. The retreat took place in one of my favorite places in Los Angeles: Griffith Park. Inside a historic building, the Griffith Park Clubhouse is a great place to retreat. 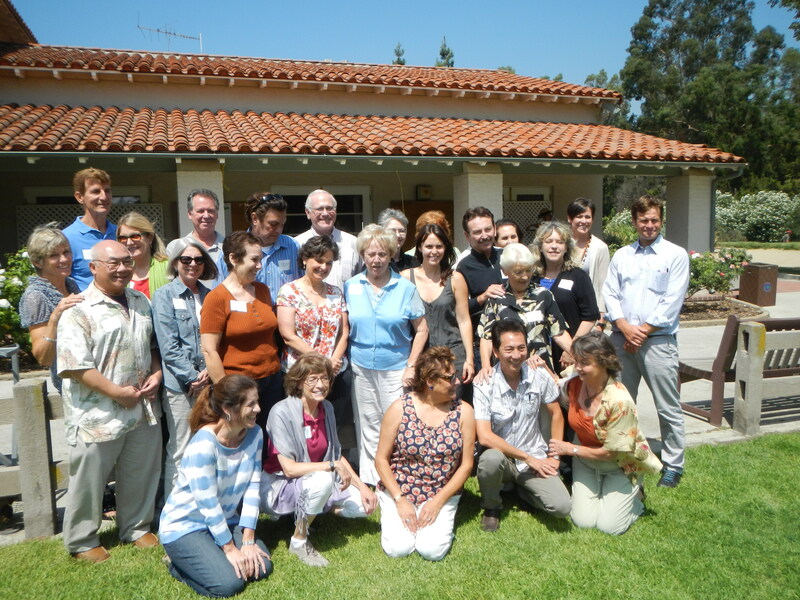 We closed the retreat in one end of this great hall that has a spectacular view of the San Bernadino Mountains. Folks expressed their appreciation for the day and each other. For even better photos capturing the spirit of the retreat, check out the LFIA facebook page which contains really good photos from one of the attendees. This entry was posted in Retreats and tagged #Nonprofit, Board Development, boards, Facilitation, Leadership, Leadership Development, Retreats, Team Building. Bookmark the permalink.